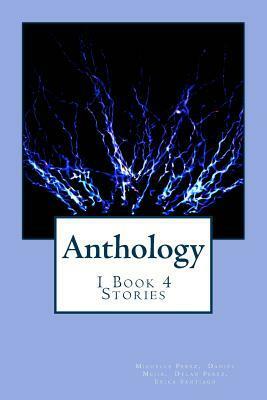 Our Anthology is about fiction, non-fiction and realistic fiction. There are sad stories, love stories and fun stories. We used our creative minds and ideas to make this book.